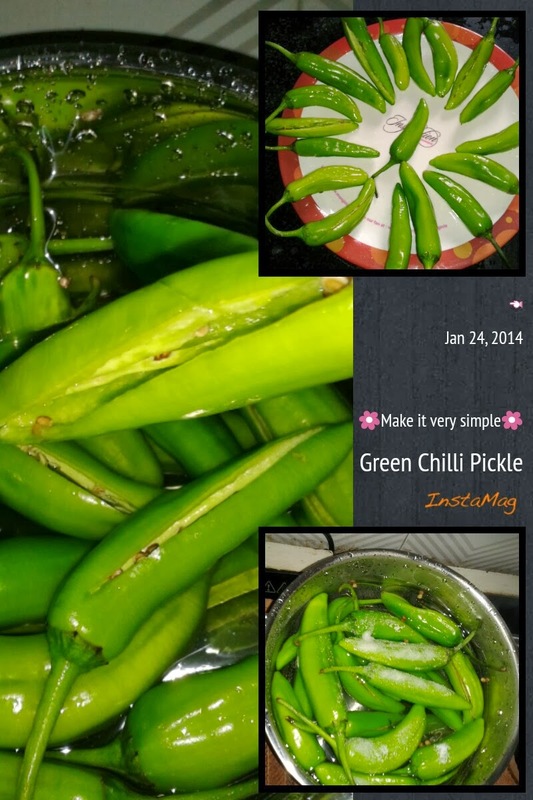 Veg Indian Good Food Recipes..: Instant Green Chilli Pickle.. 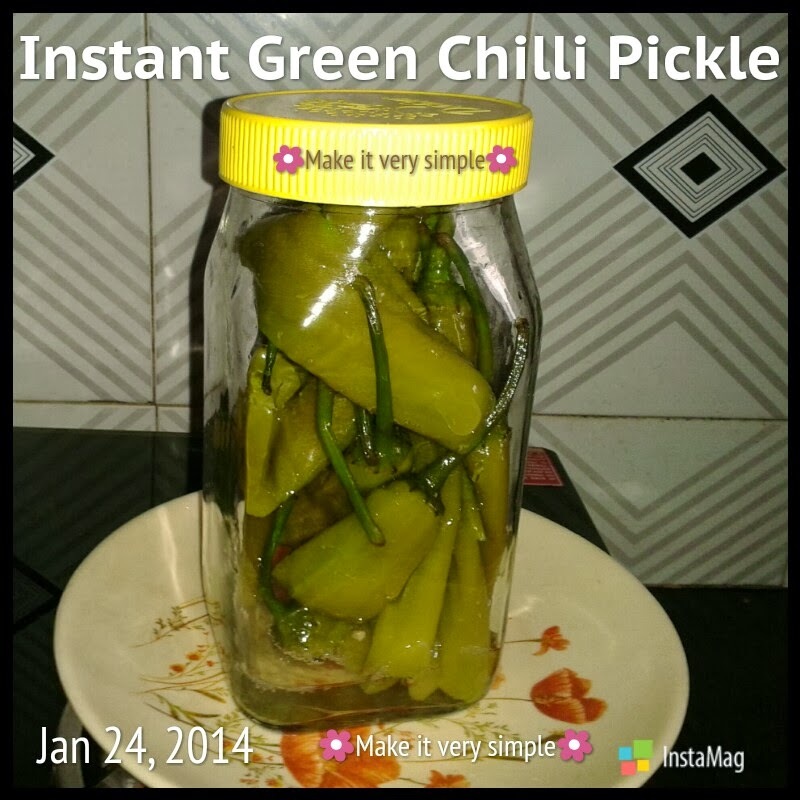 This instant green chilli pickle is very quick and easy one to make. This pickle is made from Anaheim peppers. An Anaheim pepper is a mild variety of chilli pepper. They are also called California chilly. 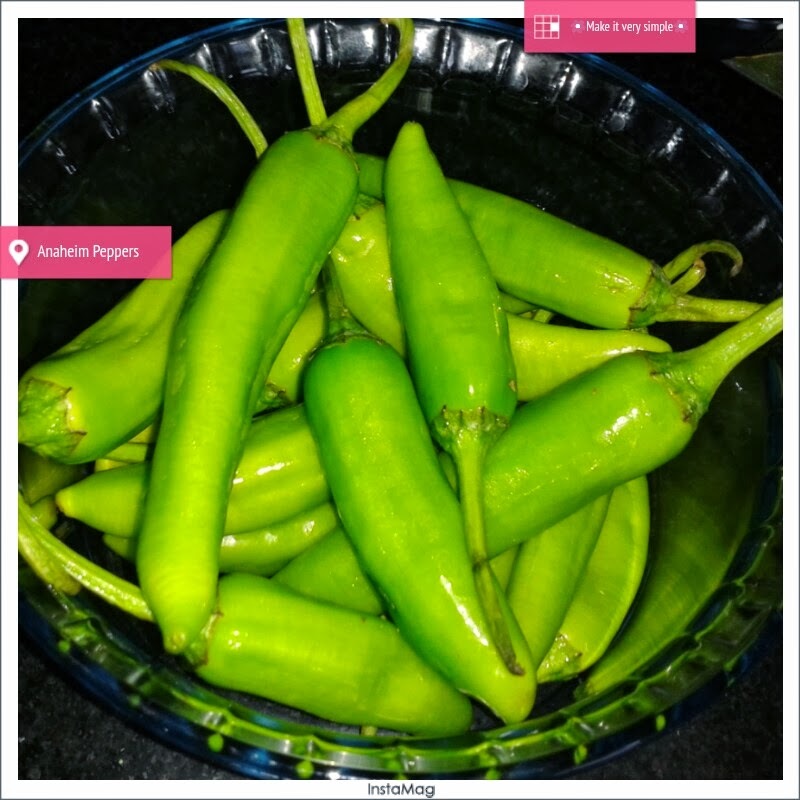 Anaheim peppers are blunt nosed, long and narrow with green or reddish color. The pungency of Anaheim depends on where they are grown; however, they are moderately hot. Wash the chillies properly. Cut the Chillies length wise so that they are stuck on one side, you can remove the seeds, but as Anaheim pepper are moderately hot, you can skip the seeds removing process. Bring water to boil and add green chillies, and salt. Boil for 4-5 minutes on high flame. 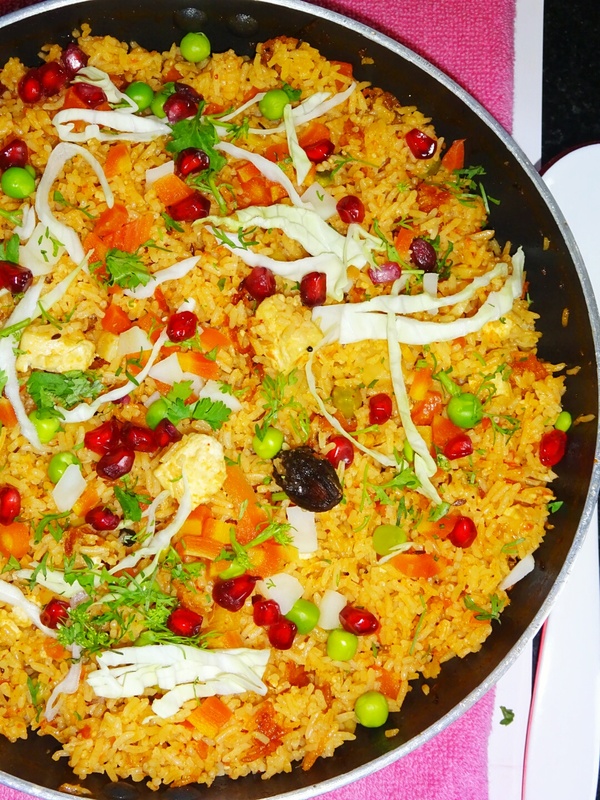 After that switch off the gas stove and pass immediately the cooked green chillies under tap water. Take a glass jar, add Blanched green chillies, add salt and vinegar solution. Cool and store in glass jar. Stand for 8-10 hours prior to serving.